This is a selection of the products and projects that I’ve worked on and contributed to. I like to build long-term relationships with my clients, and become an external member of their teams. I can give as much or as little time to a client as makes sense at different times in the product lifecycle. Element Energy is a strategic energy consultancy based in Cambridge, UK. As well as consulting in the transport, built environment and power generation sectors, they have undertaken product development projects. As a result of this work they have formed a new company, Light Green Power, which designs and markets silent, emission-free electrical power sources using high-technology batteries and hydrogen fuel cells. I have worked on the HyBall fuel cell-battery hybrid energy system since 2009, initially mentoring Element Energy’s own staff and later taking on a lead role in the project myself. The project includes system control based around an Atmel AVR microcontroller as well as power electronics handling up to 2kW and 200A. I developed a multi-phase power converter which can handle up to 1kW at very high efficiency, as well as all the current sensing and monitoring circuits to build a complete, working hydrogen fuel cell management system. The innovative system architecture I defined is the subject of a patent application. As well as the electronic circuit design, I laid out the printed circuit boards including the high-current areas, specified many of the ancillary parts and wrote all the control software. 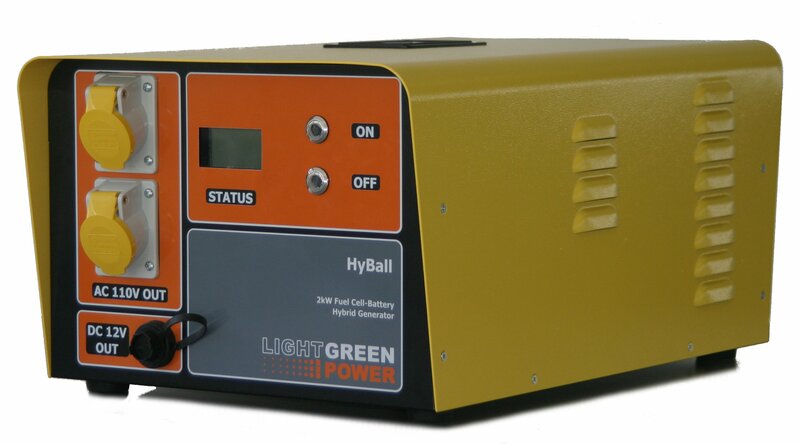 Some of the technology developed for the HyBall has been re-used in the Power Pack products, battery packs with advanced management technology which are displacing diesel generators in heavy-duty rail maintenance applications. In addition to these projects, I have worked on other applications involving high-power LED lighting and have designed switch-mode power supplies of up to 5kW. I have also managed all the subcontract manufacturing of Light Green Power’s products, and written and maintained the required safety and approvals documentation for the rail environment. Hangar 19 Ltd specializes in the system engineering which makes electric transport infrastructure possible. I have been working with them since late 2015. I work in bridging the gap between the ‘Internet of Things’ and electricity supply infrastructure using embedded Linux, with a particular focus on security, reliability and maintainability. I have specified and designed custom hardware, written middleware in C using the D-Bus message bus system, and managed the packaging and deployment of software written in a mixure of C, Python and PHP under Debian Linux. One project has been with Future Transport Systems on their EVEREST energy storage device, which uses second life electric vehicle batteries to provide static grid support for rapid chargers and site energy management. The Opticorder, from Cerebriam Technology Ltd, is an easy-to-use, automated video recording and broadcast device intended for professional use. I got involved in bringing up the prototype hardware, starting with a raw printed circuit board. I got all the onboard peripherals in to a state where they could be evaluated, making modifications where necessary. This involved detailed hardware debug of various interfaces including embedded DisplayPort, Super Speed USB 3.0, SATA, PCI Express and Bluetooth, and a great deal of customisation of the Linux kernel and its device tree to turn the processor manufacturer’s evaluation device drivers into something that was usable for software development. 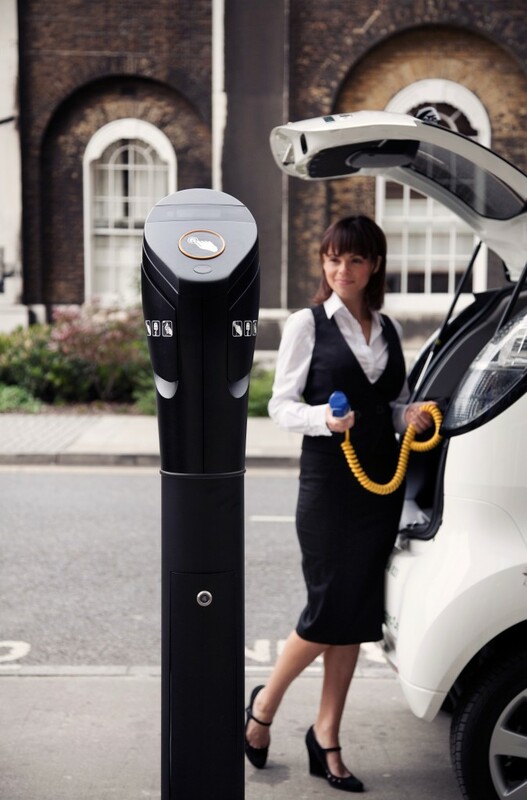 Pod Point Ltd is a UK company which sells electric vehicle charging infrastructure. I have worked with them from the very beginning of their business in 2009. I led the hardware and software design of the first Pod Point, forming a team with software specialist Beyond Voice to put the product together. I designed the system architecture around the Balloon Board embedded Linux platform, and did all the detailed electronic design: everything from ensuring that the electrical system met safety standards to specifying all the components and laying out the printed circuit board. The Pod Point contains power electrical systems, metering, safety interlocking, RFID, wireless GSM communications, and programmable logic. I also wrote the kernel device drivers which allow the management applications running on Linux to access the custom hardware. The whole project was done on a very tight timescale. Since the initial design I have continued to work with and support the company as their technical team has grown and the product has developed. I have performed several design revisions to add functionality and reduce cost, as well as doing production troubleshooting and even in-field testing to diagnose intermittent faults. 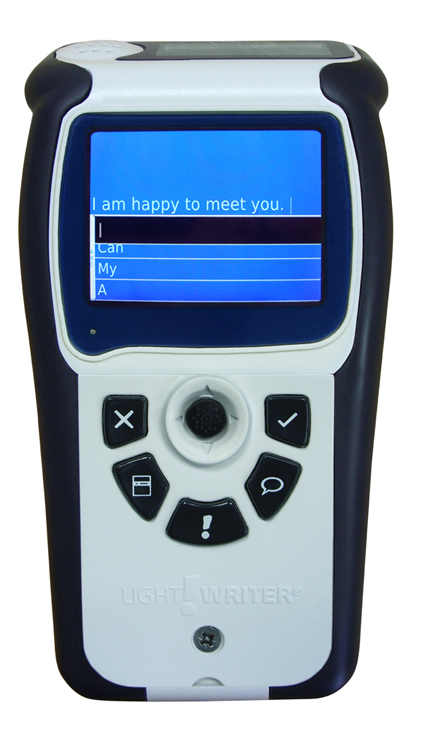 Toby Churchill Ltd, now Abilia UK Ltd, is a UK manufacturer of augmentative communication solutions. Their products support the particular needs of people living with speech impediments. I have worked with the company since 2003. The Lightwriter SL40 is the most recent in a long line of Lightwriters over the last 40 years. 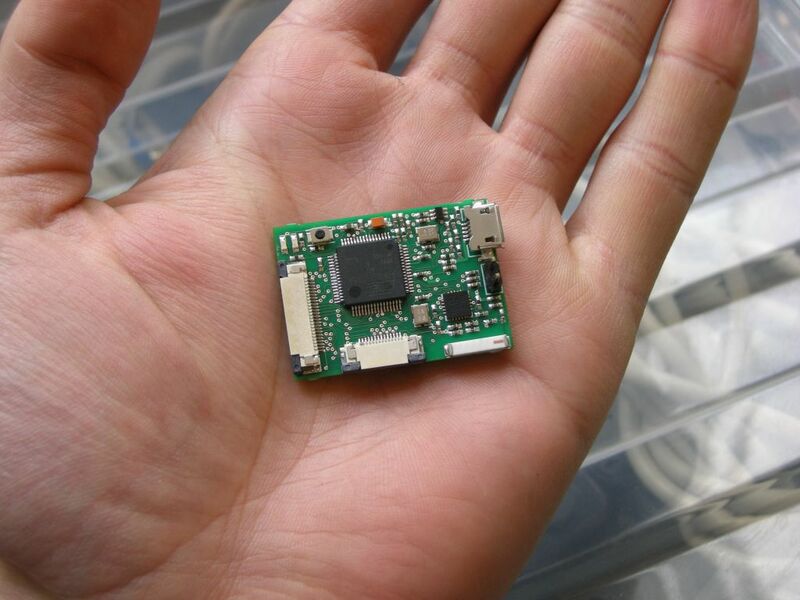 It is based around an embedded Linux platform with an XScale PXA270 processor, the Balloon Board. 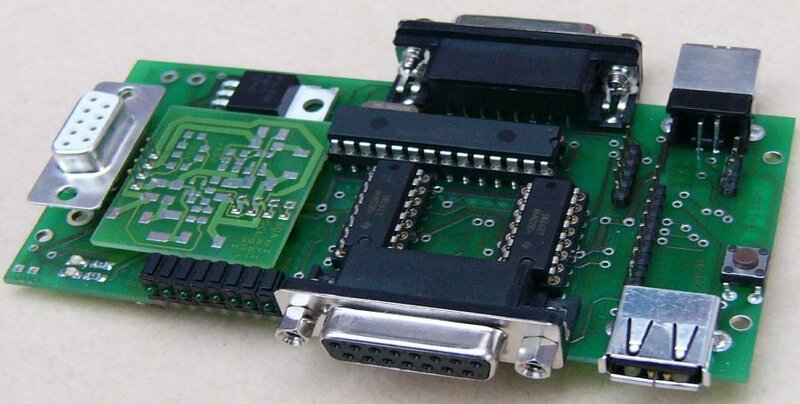 The Balloon Board is an open hardware design, and I was co-designer of the hardware and handled much of the production troubleshooting and development and debug of the firmware, device drivers and programmable logic. In addition, I designed much of the motherboard which adds the application-specific hardware: audio, displays, keyboard, power supplies, GSM communication and so on. This also involved much programmable logic in VHDL, deployed in a Xilinx device. 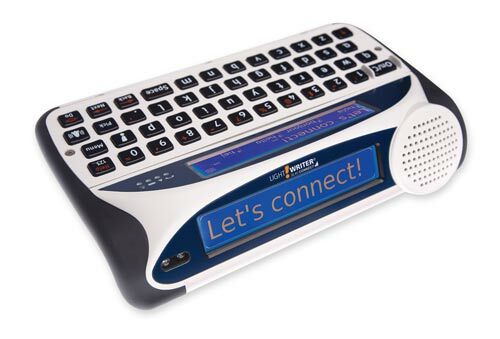 The Lightwriter Swift is a pocket, portable text-to-speech communication device, also based around an embedded Linux platform. I co-designed the system architecture and specified most of the detailed schematic design and key electronic components, from power management and USB interfacing to display drivers and digital audio codec. I developed a custom SPI keyboard controller based around an Atmel AVR microcontroller and put together Linux kernel device drivers for it which could be handed over to the software team. Toby Churchill was a key sponsor of the Balloon Board project. which successfully built a series of powerful XScale ARM-based processor modules suitable for prototyping, education and being integrated into products. I was a member of the design team for all the versions of the Balloon Board which went into production. Both the software (Linux) and hardware are open-source. The Balloon Board has been used in a variety of products, research projects and educational applications, and it is still shipping in products as of 2013. Cambridge University Engineering Department has been a partner in the Balloon Board project. As a result of that project, I worked with staff and students to develop an interface board which would allow the Balloon Board to form the basis of an up-to-date system for teaching programming and doing practical robotics experiments. It has been used successfully since 2006 in the Multidisciplinary Design Project, a project intended to give students experience of the kind of interdisciplinary design process typical of industry. The interface I developed provides a robust power supply and protection against misuse as well as multiple input/output interfaces including analogue inputs and motor drivers. It forms the basis of a modular system which can be plugged together to create systems according to the students’ needs. I developed a piece of hardware for Cambridge University Computer Laboratory as part of the SESAME (SEnsing in Sport and Managed Exercise) project. 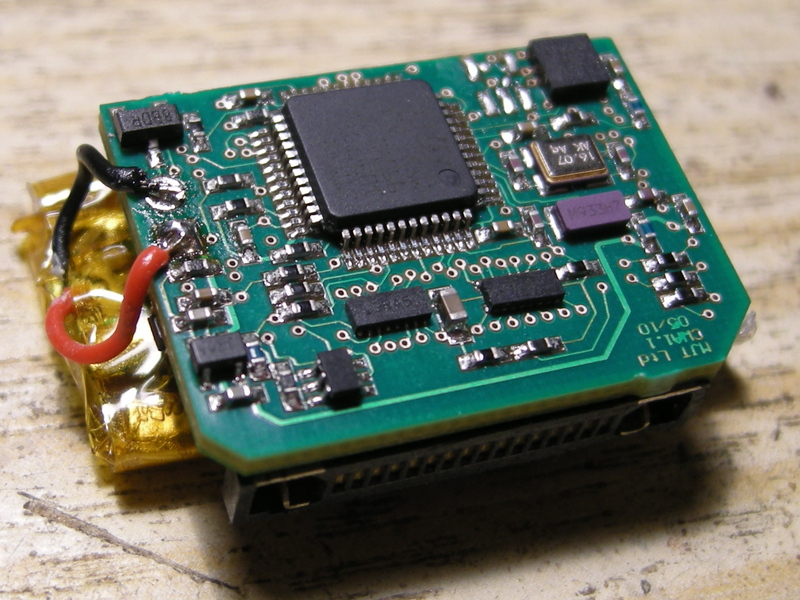 The project required a tiny, low-power, body mounted wireless sensor, the ION, which was capable of sensing acceleration in 3 axes and sending it over a radio link at high speed to a central receiver. It had to work at the same time as multiple other IONs in a network, and gracefully handle communication interruptions. I performed an initial feasibility study and outline design, as a result of which i got the job of designing the actual hardware. 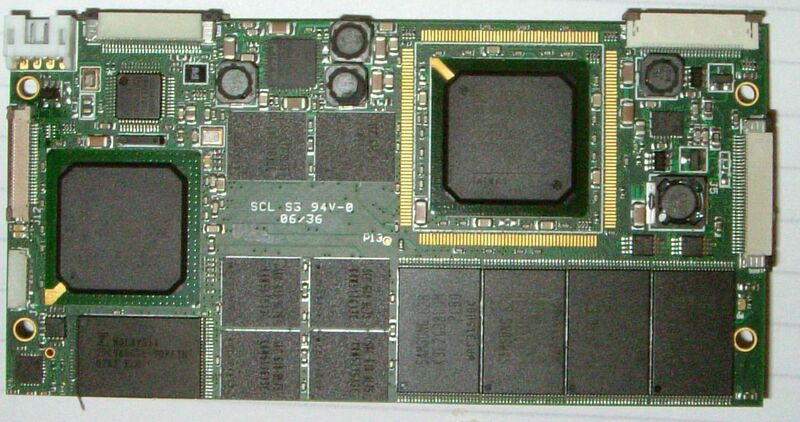 It was based around an ARM7 processor with a radio link chip from Nordic Semiconductor. The software was developed by research staff at Cambridge University. The Medical Research Council Epidemiology Unit were partners in a project to measure human activity. The measurement needed a tiny, wristwatch-sized, sensor and data logger which could collect three-axis acceleration data and temperature data at high speed for a period of 1-2 weeks, storing it on board for later download. The device had to be robust enough to survive being attached to a person during all everyday activities including swimming and bathing, and the power budget was very tight. Having performed an initial feasibility study I designed the hardware, based around an STM32 microcontroller for its high performance and good power management features, and developed the software in collaboration with BeyondVoice Ltd. The project has now been made open-source as the BioBand. 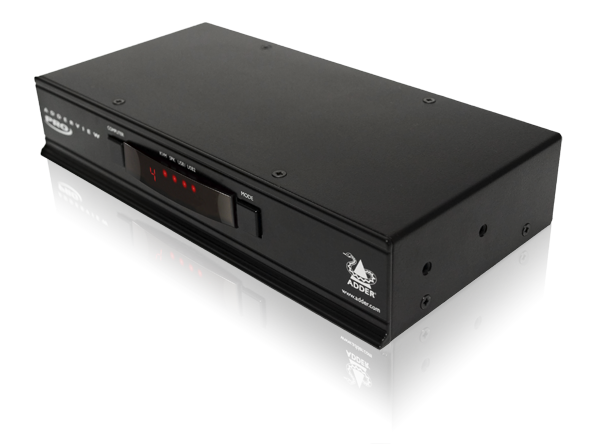 Adder Technology is a UK manufacturer of KVM (Keyboard, Video and Mouse) switches and advanced products for extending access to computers. In partnership with BlaknBlu Ltd I developed the prototype of their proprietary USB True Emulation technology which makes it possible to share a USB device between multiple computers whilst giving each individual computer the impression that the device remains attached. This means that, for example, a keyboard can be switched between several machines but each of them thinks it has a keyboard connected all the time, avoiding any disruption or unnecessary delay during switching. 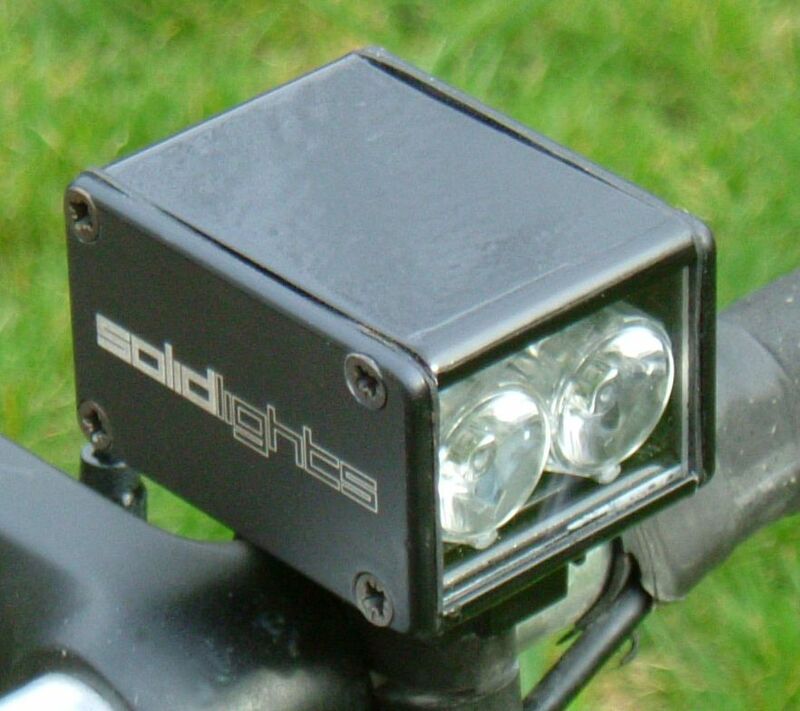 As a result of my own love of cycling, I developed, manufactured and marketed a range of high-power LED bicycle lights, Solidlights. Going on sale in 2004, I believe they were the world’s first commercially available bicycle lights based on power LED technology. They achieved quite a cult following in parts of the cycling world. I introduced several key innovations especially with the dynamo-powered version which used advanced control technology to extract more power from standard bicycle hub dynamos and thus provide a brighter light. I also developed a custom lighting system for Molten Rock‘s off-road electric wheelchair which was integrated with the traction power system. Though Solidlights are no longer on the market, I continue to provide service and support for existing customers. I remember seeing your Solidlights ages ago and was impressed! I too build LED lights, but powered from batteries. I wanted to know if you could give me some much needed advice with regards to using a dynamo. Looking at Martin’s circuit 12 (is that you too?! ), I would like to add caps for a stand light, but unsure how to proceed. Thanks for your message. I had to look up ‘Martin’s circuit 12’ and it’s not one of mine, I’m afraid! I haven’t come across that circuit before but it seems to have the LEDs connected in series. You could add a cheap-and-cheerful standlight by putting a 1F 5.5V memory backup capacitor across one of the LEDs – it might need a resistor to limit the charge and discharge current to get a reasonably discharge time. There are other, more complicated ways to do it, but try that for a start! I thought that would be the easiest way, just wanted confirmation by someone with a proven track record!! Yes, I’ll get the appropriate resistor for the cap and LED. Lovely job!